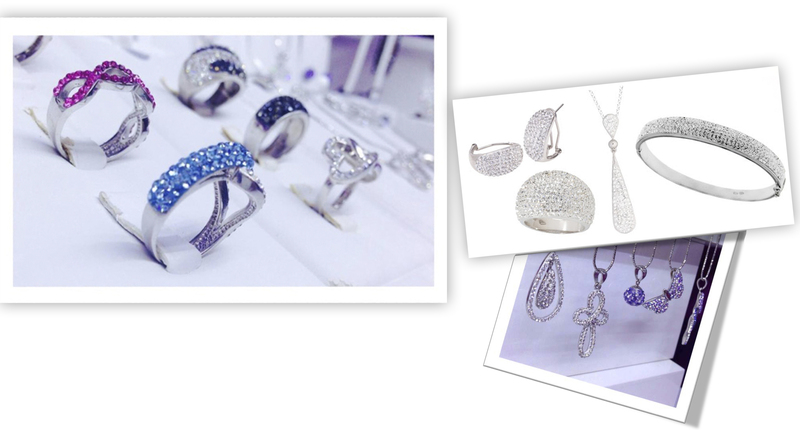 Rush Jewellery was first launched in 2007. Born from a rich history of experienced individuals who have worked in the jewellery industry their entire careers, Rush was created for discerning individuals who want a brand name they can trust and recognize. 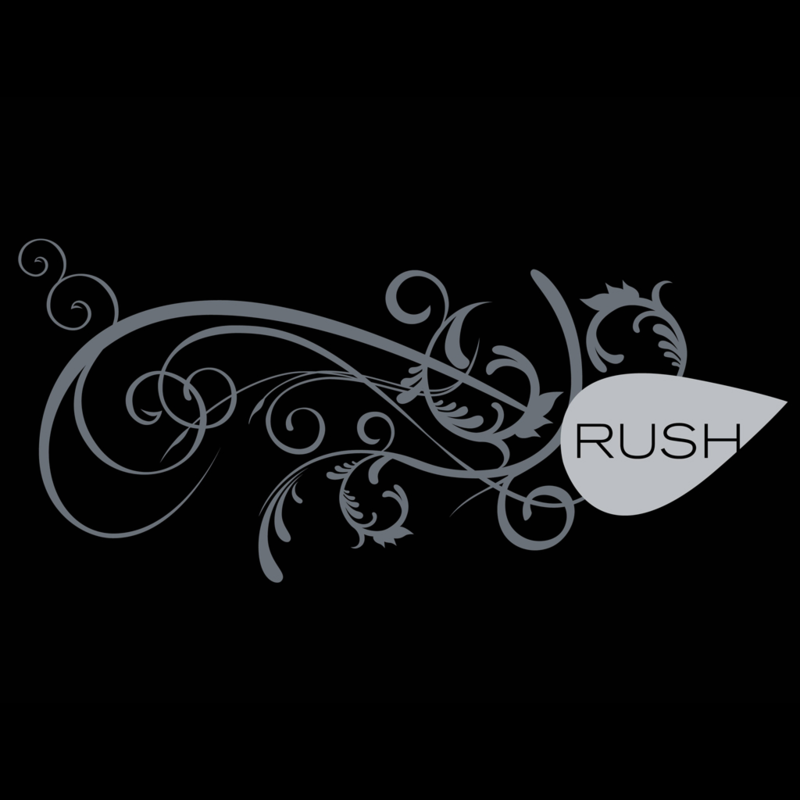 In a very short period of time, Rush has quickly become synonymous with glamour, quality and exceptional value. As the name suggests, Rush approaches every collection with energy, vigor and excitement. With every passing season, Rush continues to evolve in style, texture, material and color. Whatever the occasion, Rush is one step ahead of your styling needs with the perfect embellishment to complete your look.